The key to gardening with kids is to let them do a lot of the work, and planning the garden is perfect for them. This step was the first step, way before we planted any seeds. The point is, this step gets them interested in the garden, and it is your responsibility to make it interesting for them based on their age and personality. Next, we selected a good location in our yard for the garden. We have a lot of trees around our house, which is one of the reasons we never tried to start a garden before. We didn’t think we had enough sunlight. However, some friends told us we could grow vegetables in the shade, and we did. We used the following article to research what vegetables we could grow in the shade. My 8 year-old Brianna was the one to actually read through the article, which was our way of keeping her involved in the process. Once we narrowed down the kinds of vegetables we could plant based on the shade in our yard, we then needed to ensure those vegetables were good for our temperatures. Again, when gardening with kids, you need to keep them engaged. We then used the following website to identify which vegetables were feasible to thrive in our region of the country. The kids enjoyed this step because these websites show maps, so we could point out to them where we lived and they appreciated that. 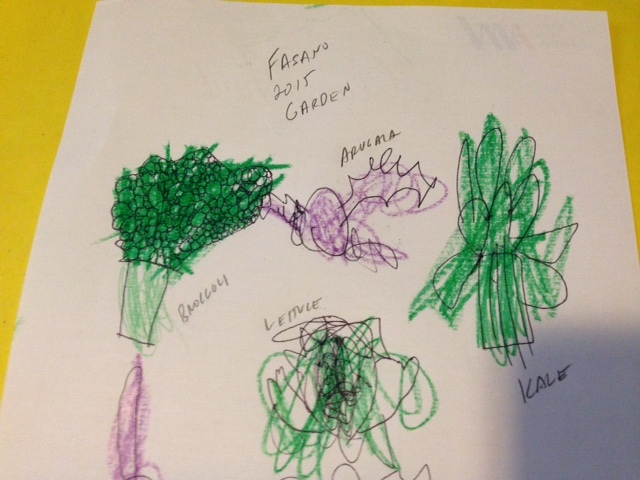 We now had our garden location and the types of vegetables we wanted to plant. Our next step in the process was to actually build the garden. My father-in-law helped us with that, and came over one day and built it with my 5-year old son AJ. They used wood that can stand up to wet weather conditions, but wasn’t treated, or else the chemicals may have compromised the garden. The size of the garden is up to you, but we opted to keep it fairly modest for our first try. We went with a 4’ x 8’ footprint. They essentially cleared the area, removed all of the grass and topsoil, and laid the wooden box, which they nailed, together on top of this area. We then purchased some organic soil from the local Home Depot, which was meant for vegetable gardens. We spread the soil out evenly throughout the 4’ x 8’ area. 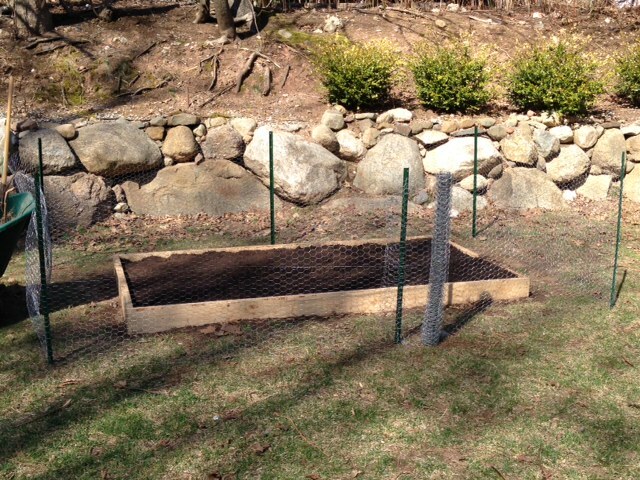 Lastly we built a chicken wire fence around the garden to keep animals out. We also purchased some rubber snakes online and spread them throughout the garden to scare away rodents. 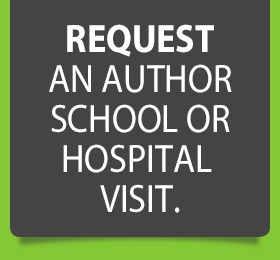 This was a tip from a friend that proved to be very helpful. At this point the kids were getting very excited. Another benefit of gardening with kids is seeing the excitement on their faces. It was time to plant the seeds. We used another website below to decide when to plant the seeds for each crop. Then we had to decide whether to plant the seeds immediately outside in the garden or to start them indoors with a starter kit. At this time it was late April, and we live in northern New Jersey. We followed the advice of friends who told us to plant the seeds for the leafy vegetables directly into garden outdoors, but to start the other vegetables like broccoli, beats, and string beans indoors. We followed that approach, however, I will say that in the future we will just plant everything outdoors. The indoor plants started well, but it was difficult to transplant them to the actual garden outside. To plant the seeds outdoors, we simply purchased some organic seeds and followed the instructions on the package. One mistake we made was we planted too many seeds. You only need one seed, every 2 or 3 inches apart. We learned that the hard way and ended up pulling out many of the vegetables or relocating them because they were too close. Once the seeds were planted, we simply watered them regularly and waited. The kids really took ownership at this point. They took turns going outside each morning and watering the plants. We thought they might lose interest after a few days, but they stuck with it and sure enough the vegetables starting growing. 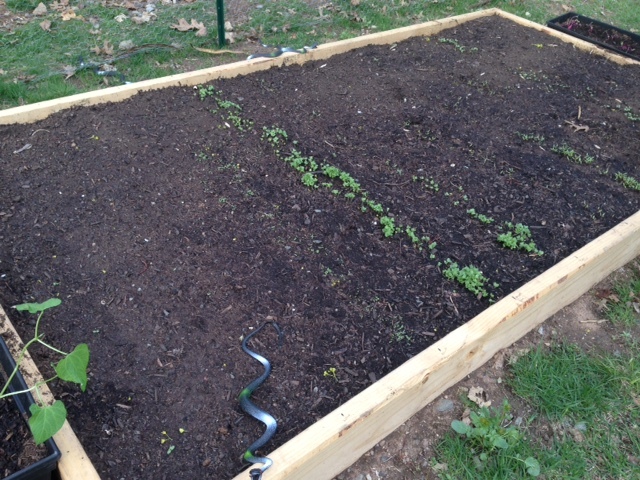 Within a few weeks, kale and chard were sprouting, and the kids were really excited about it. We all were. After about 45 days or so, some of our vegetables were ready to be picked. Once again the kids helped picking them. 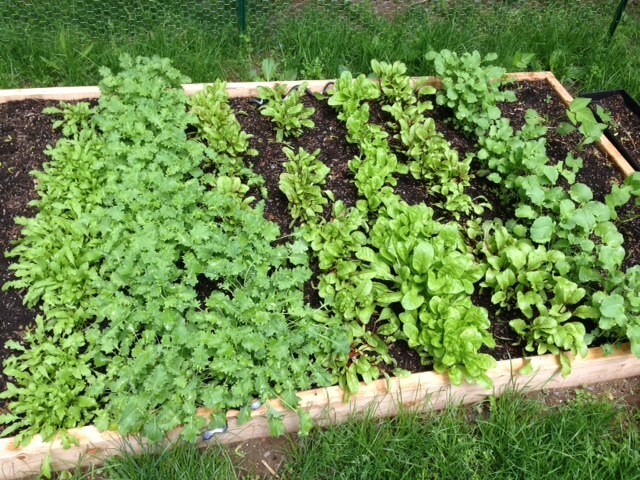 We ended up with lettuce, kale, and swiss chard. We also planted broccoli, string beans, and beats, but those took longer and didn’t do as well. We used a lot of the leafy vegetables for salads, which we eat for lunch every day. In addition to being able to harness food from the earth, we also explained the financial benefits to the kids on how we saved money by growing the vegetables. 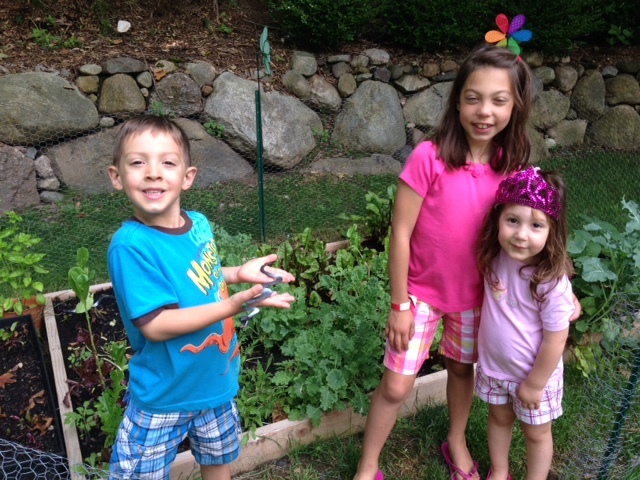 Gardening with kids is an enjoyable experience, one that we are grateful we did. I hope this post will inspire you to build a garden with your children. 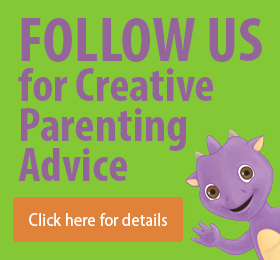 Please like us on Facebook for more parenting related posts and tips.